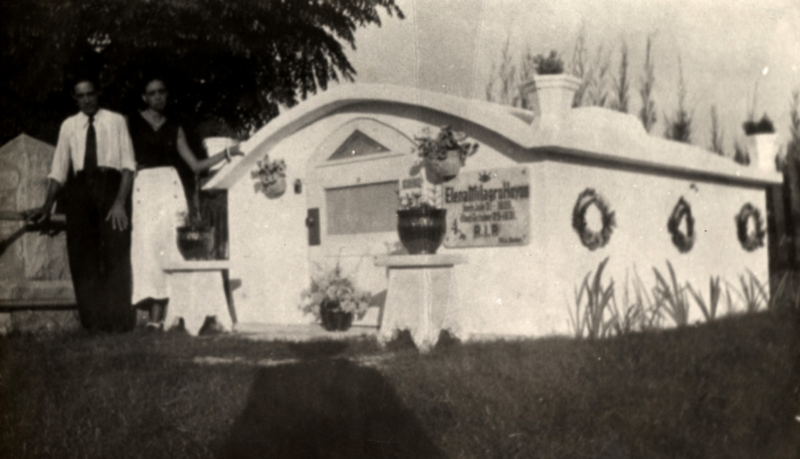 A love story or tale of prolonged, demented obsession? 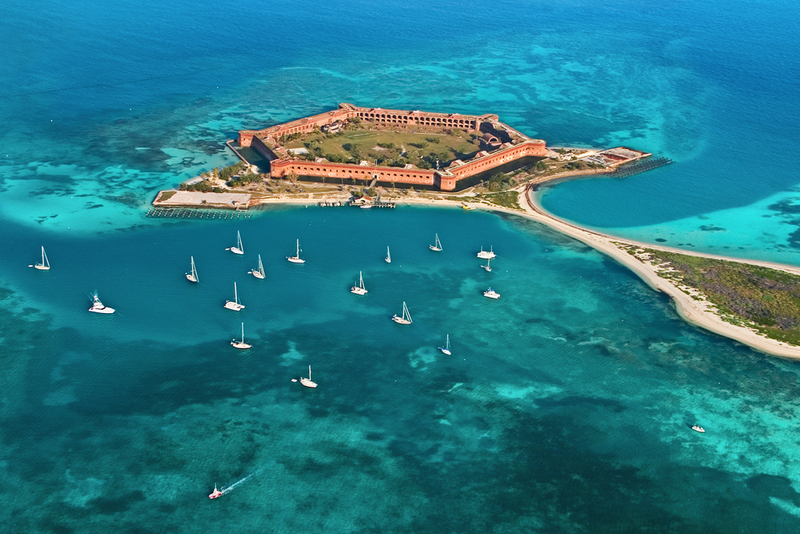 Thinking of planning a trip to Dry Tortugas National Park? With our Sunset Green Lawn set to open soon, we’re preparing to host our fair share of weddings and events. 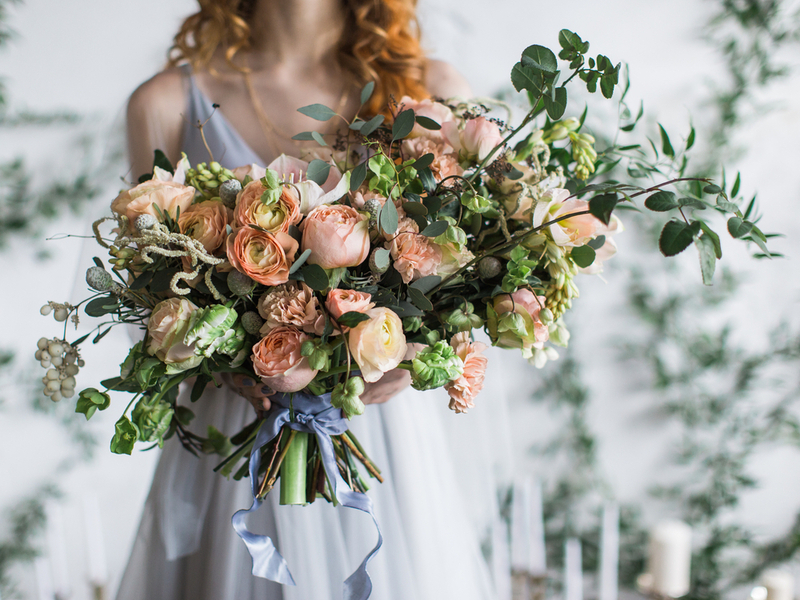 Here’s five essential tips for your outdoor wedding so you can avoid some of the variables that come with the elements.